Before I post all my pictures from vacation (Seattle and Portland!) I need to pick up where I left off. Right before we left, we the our friend, Erica a going away party! We love theme parties so we let her choose and we ended throwing her a white trash themed party. It was so easy and fun! 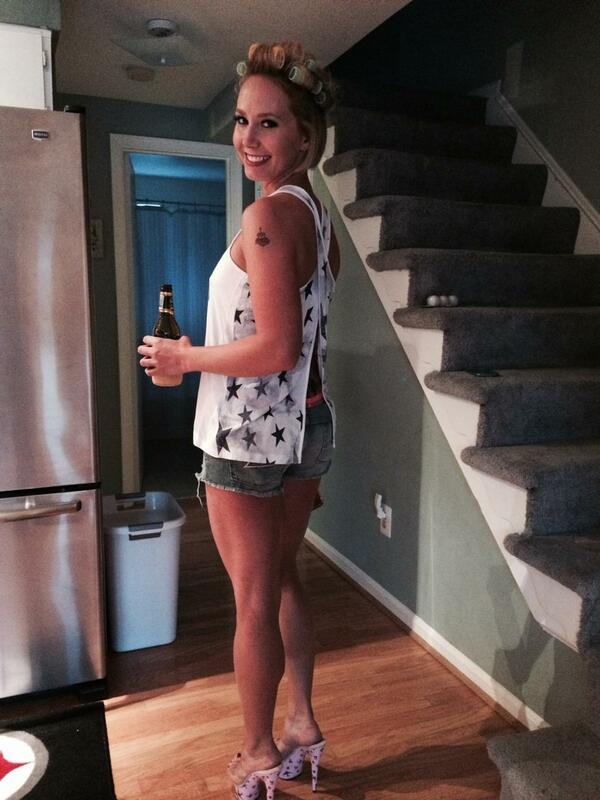 Cheap beer and cheetos and corn dogs! But I cheated and had a few good beers. 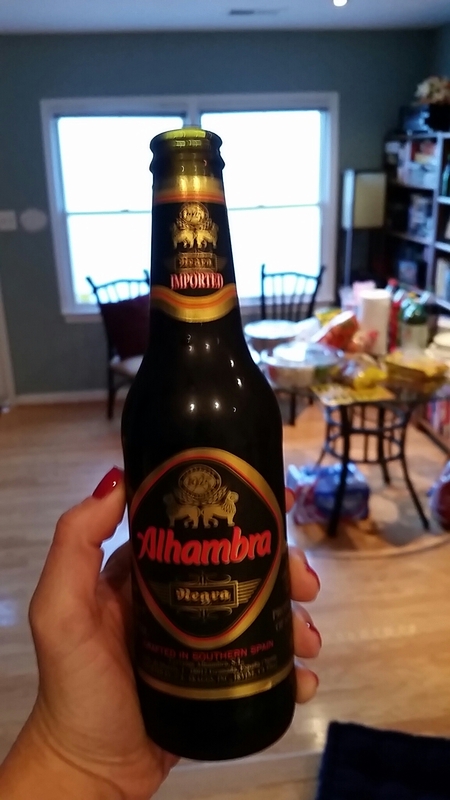 I started of with the Alhambra Negra from Spain. It’s a very dark looking beer, but doesn’t taste as heavy add it looks. Pretty easy drinking, I can’t recall many other beers from Spain that I’ve had. 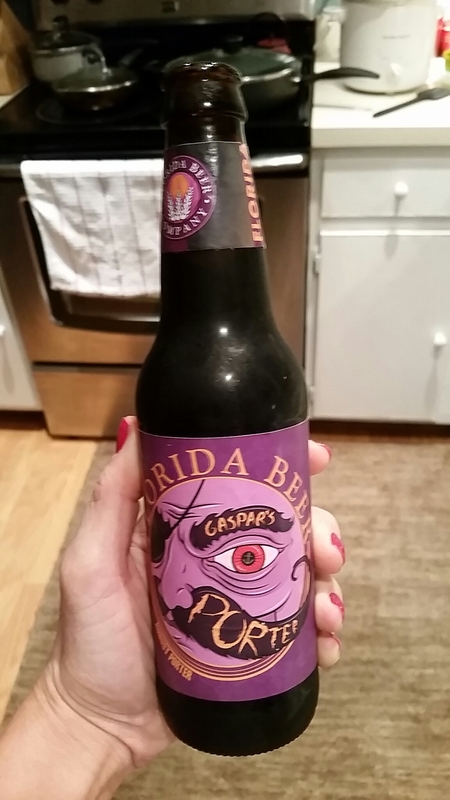 And I tried the Gaspar’s Porter by the Florida Beer Company. 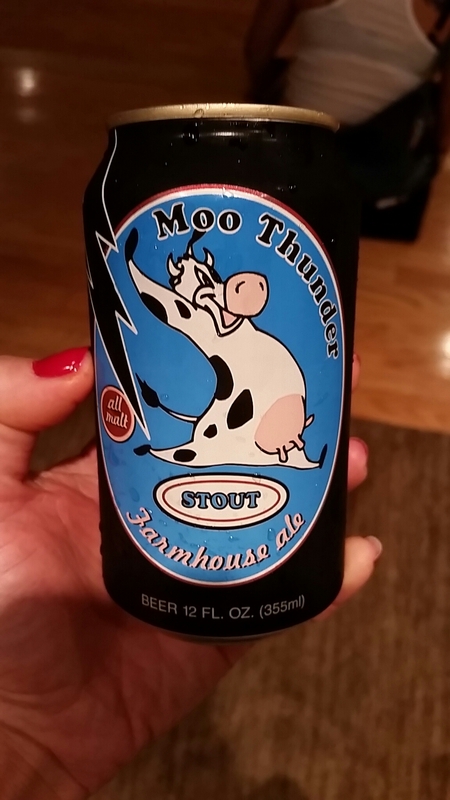 I had to get some beer in cans for the party so, other than the PBR and Yuengling, I also got the Moo Thunder Stout by Butternuts Beer & Ale from NY. 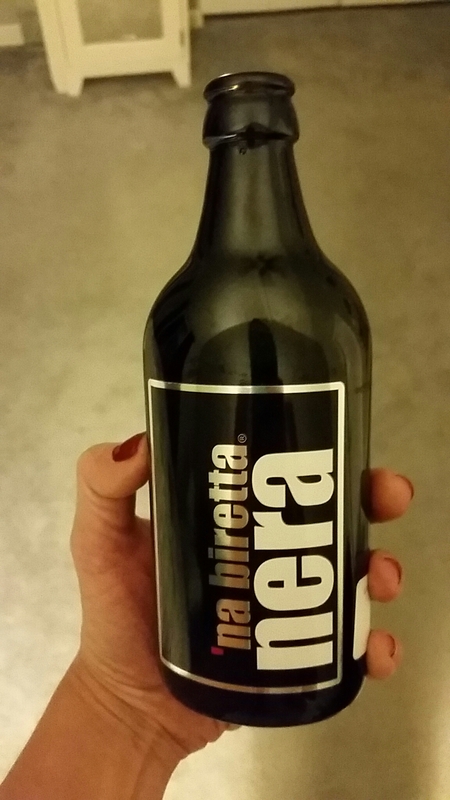 And continuing with the international trend I also had ‘na bierra nera from Italy. 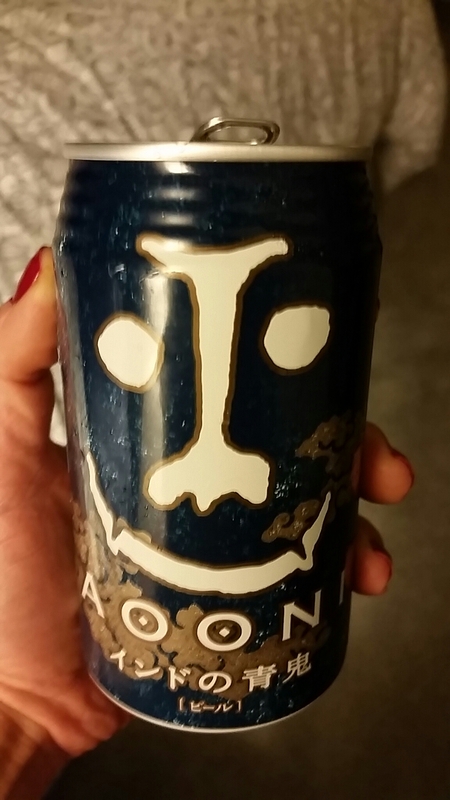 And also the Aooni India Pale Ale by Yo-Ho Brewing Co of Japan. 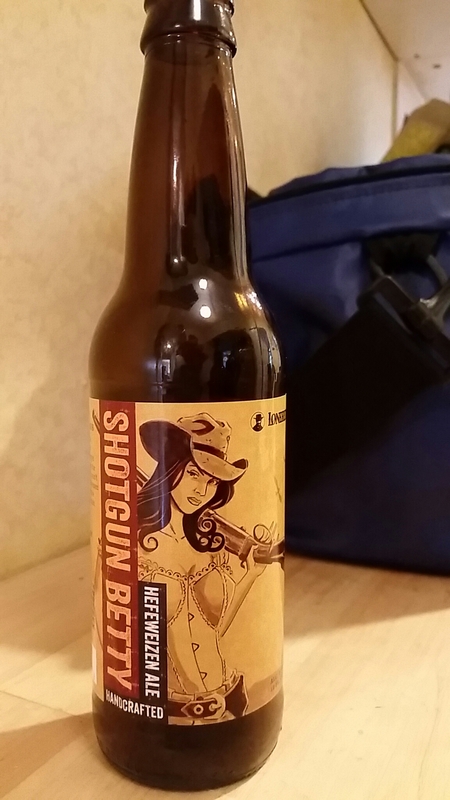 I was somewhat surprised that such a decent tasting IPA came from Japan! Pretty awesome. After that, all I had to do was clean cheesy poofs from all over the entire house! Alright, to catch up to where I ask in my beer drinking this summer, I need to update. Lots of random beers here. 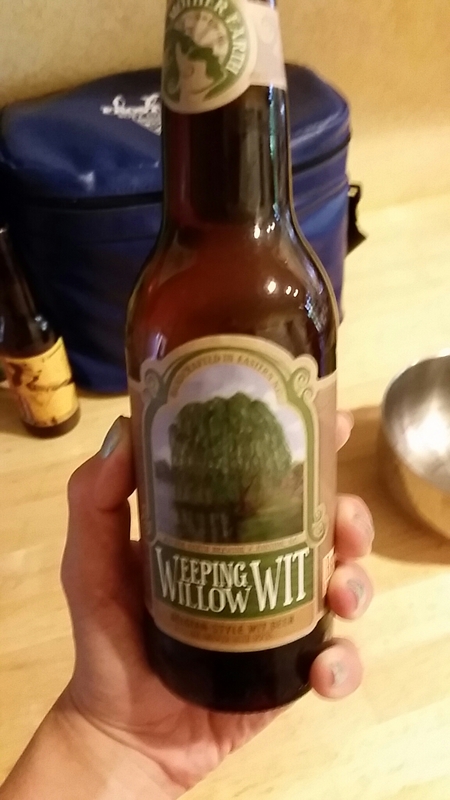 I had the Forge Triple by Forge Brew Works of VA.
Later that weekend, after an afternoon at the pool, I had the Mother Earth Weeping Willow Wit out of Kinston, NC. 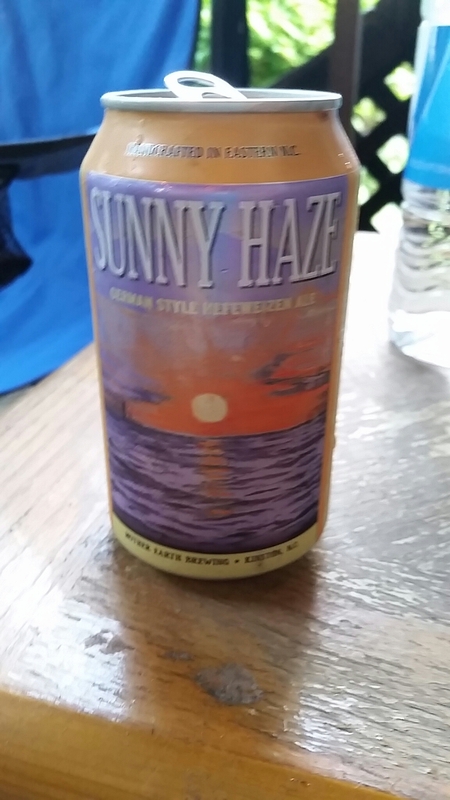 Along with Sunny Haze, also from Mother Earth Brewing co.
And also the Shotgun Betty Hefeweizen by Lonerider Brewing of Raleigh, NC. 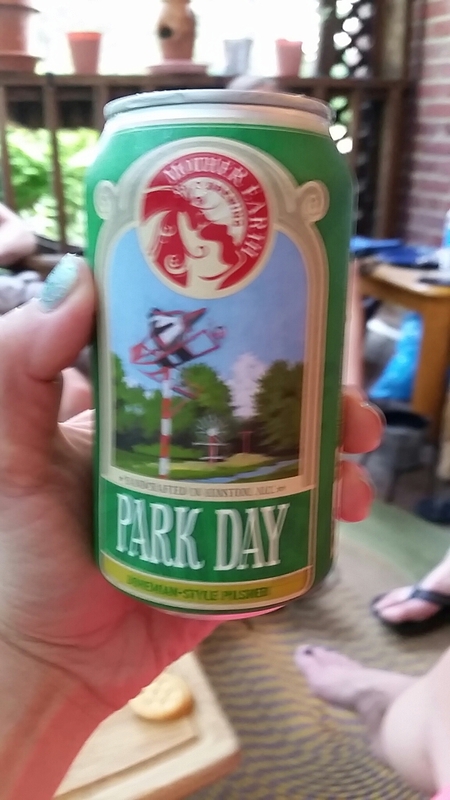 Finally the Mother Earth Park Day, a bohemian pilsner. Jack’s sister recently visited from NC and brought me a bunch of their local beers that she thought I might not have had or that are hard to find up here. How awesome! 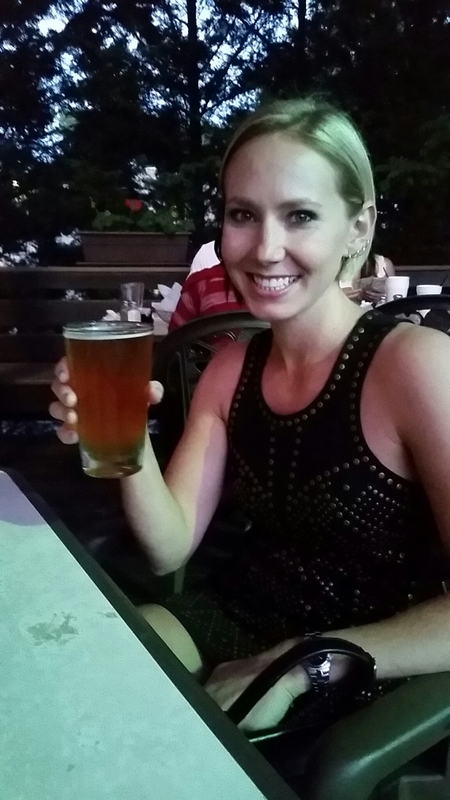 It was super fun getting to try a bunch of new beers!